Sellers' retirement is your opportunity! Current owners have been operating the business since 2006. 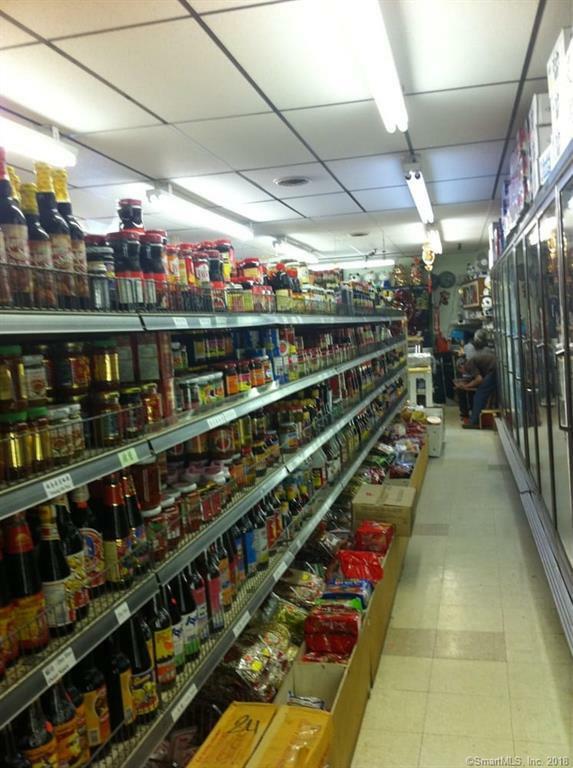 This place has been an established, reputable, regional grocery and deli for over 37 years, caters to a wide and diverse cross section of the community. 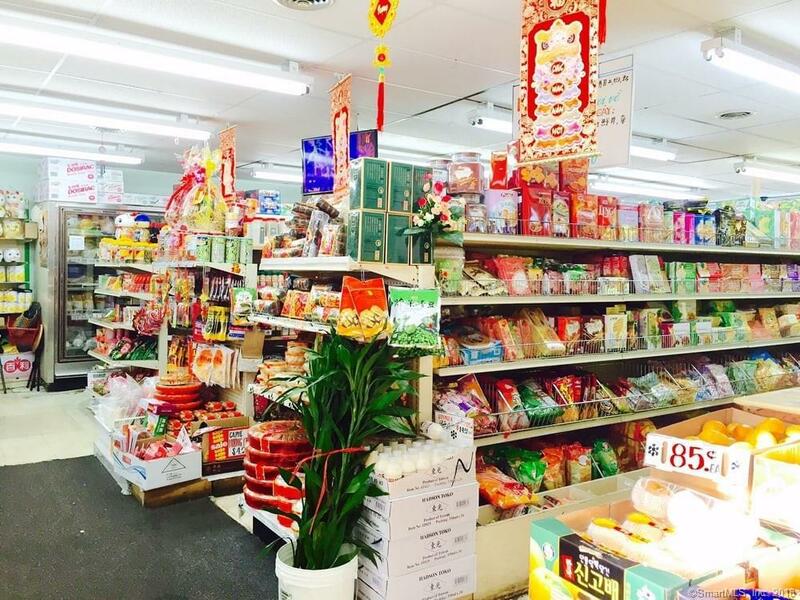 This store features a full line of Asian products, fresh produce, housewares and much more. 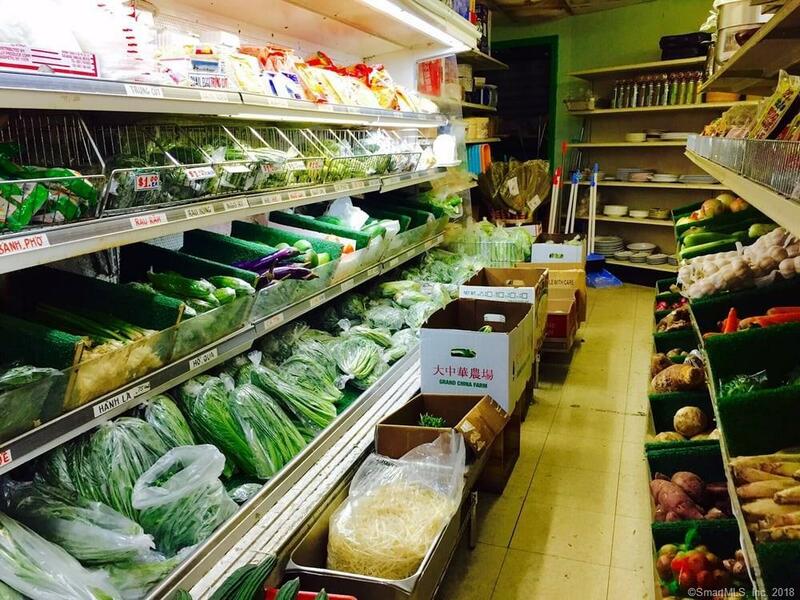 Lots of storage, refrigeration, ample parking in the area. Seller will assist lease negotiation with new buyer and provide training if requested. Take advantage of this opportunity. This is a niche market in a very affluent county in CT. Listing provided courtesy of Jennifer T. W. Yang of Pinpoint Commercial Real Estat.